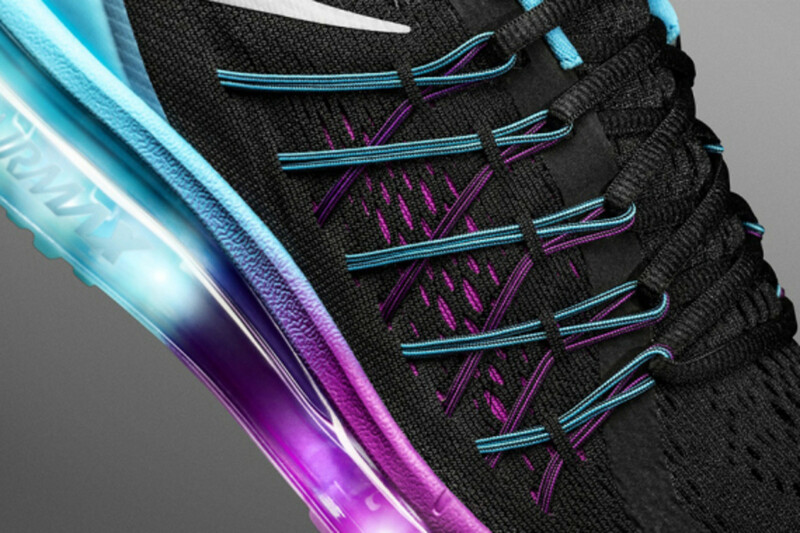 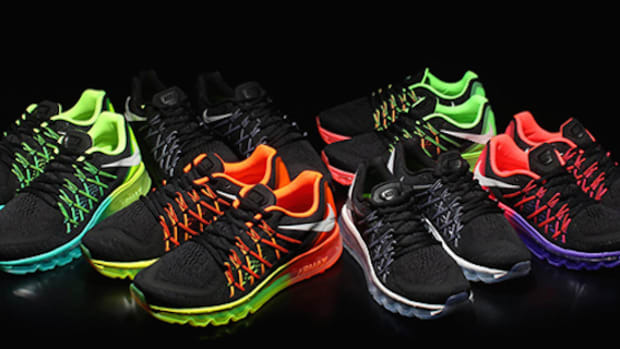 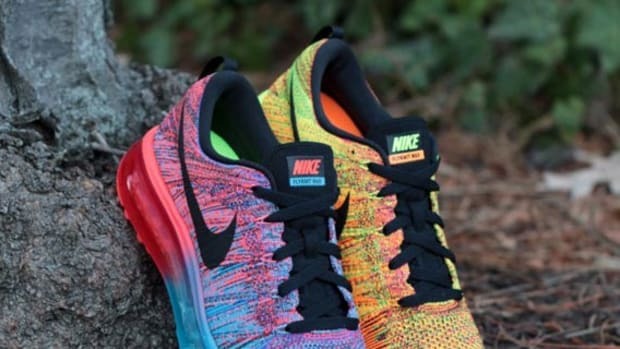 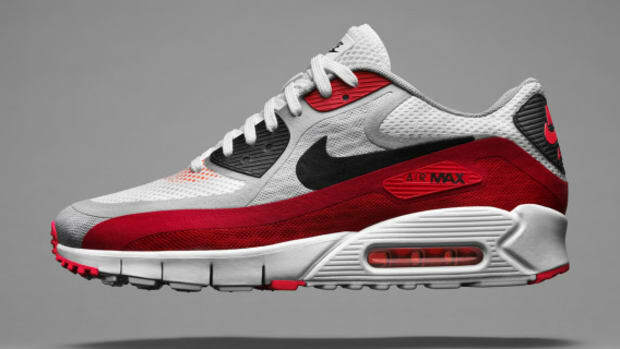 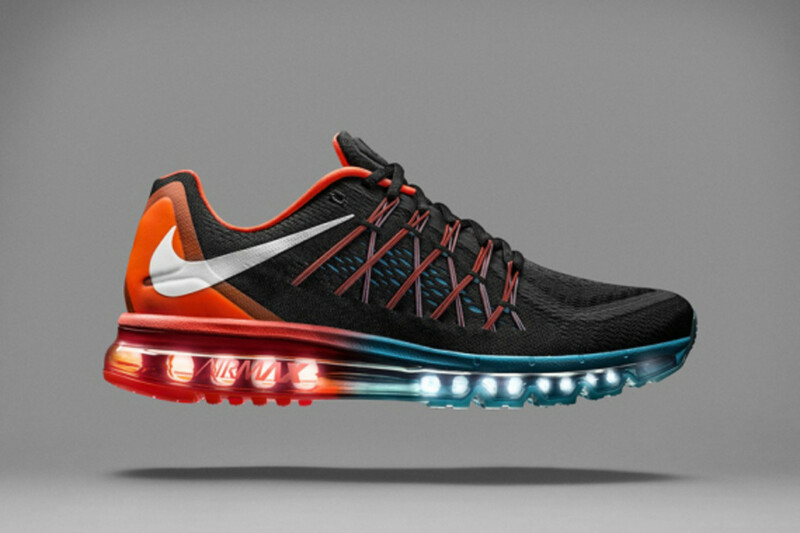 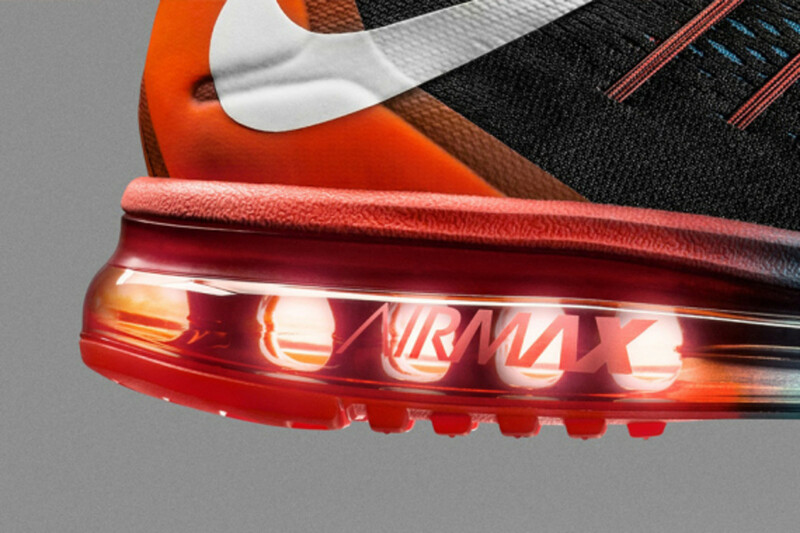 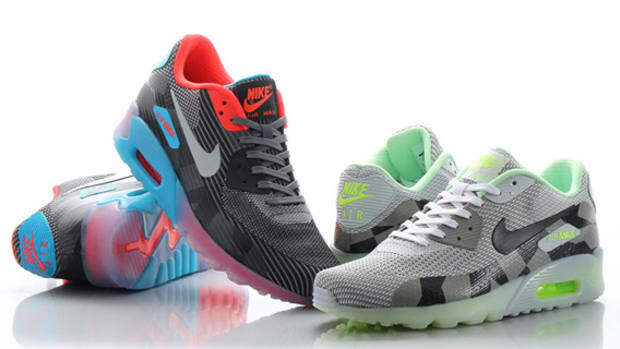 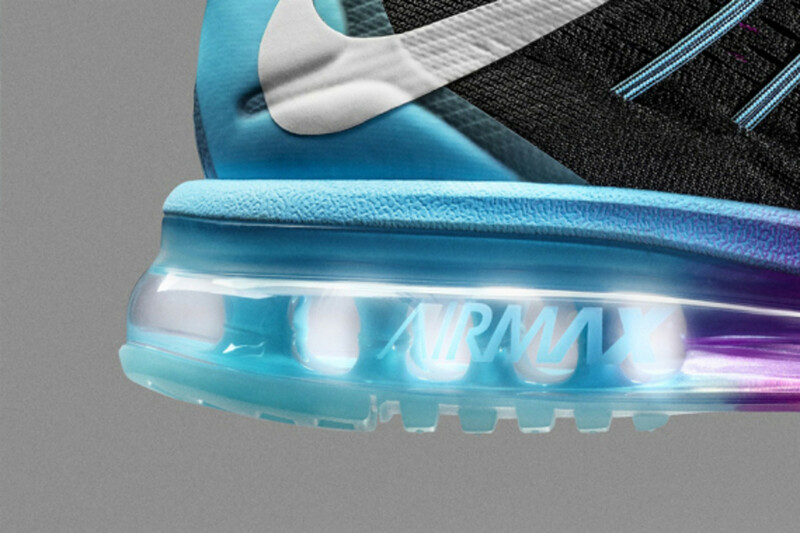 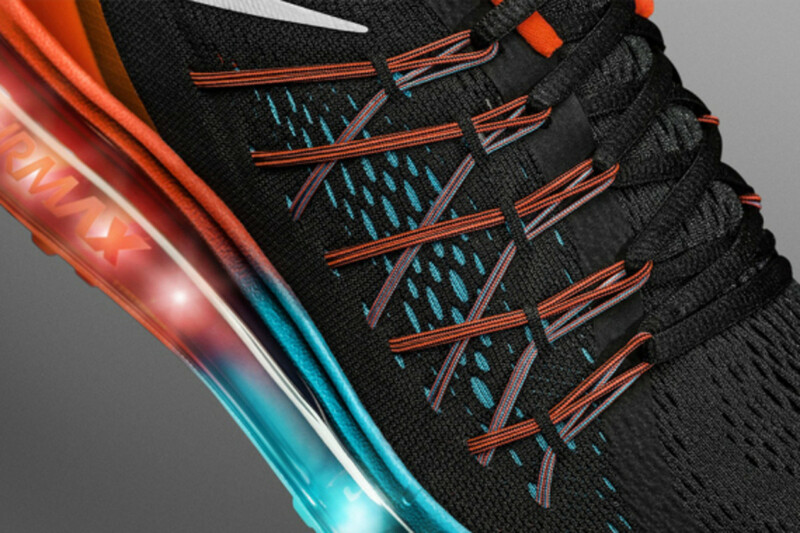 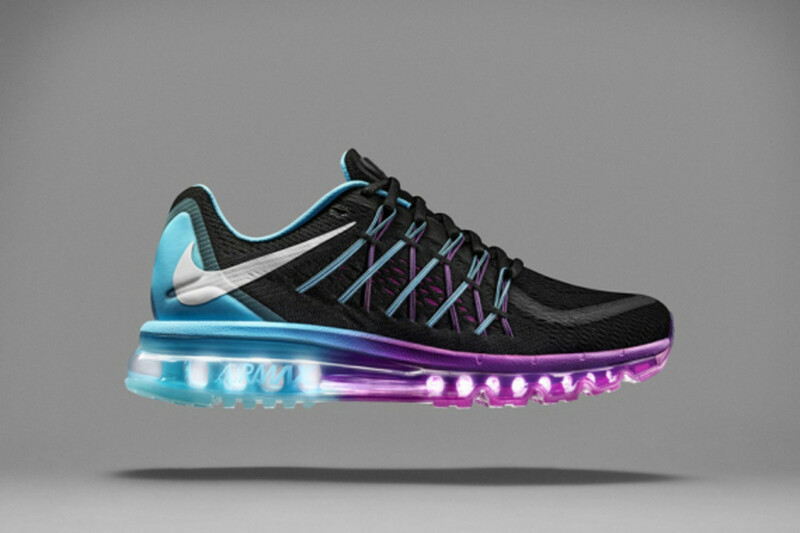 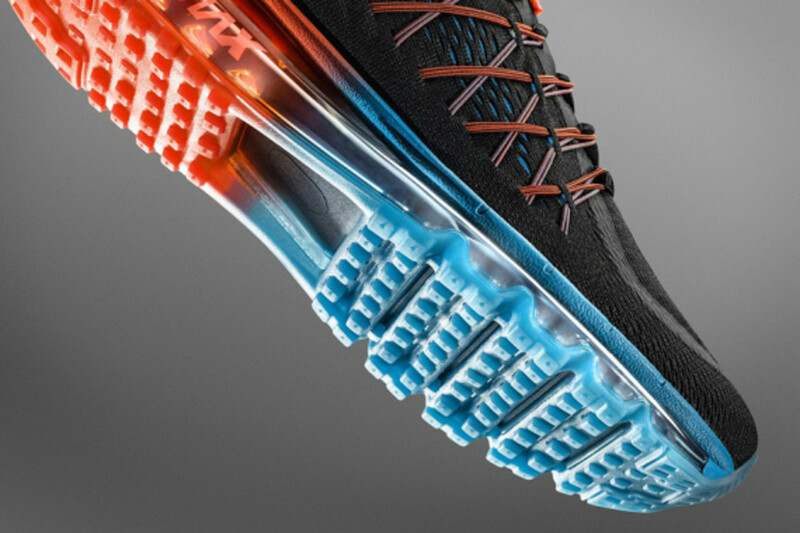 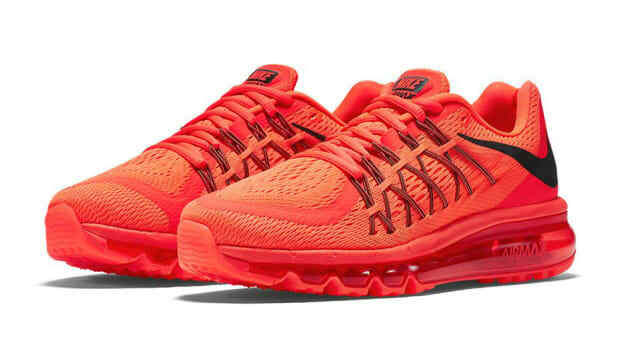 After giving you a preview back in May, we now have an official unveiling of the Nike Air Max 2015. 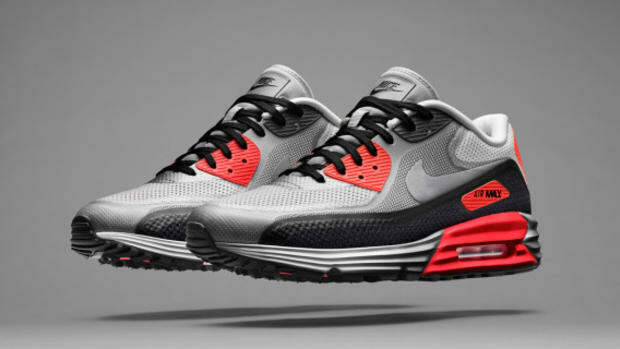 50 grams lighter than last year&apos;s model, the new Air Max features uppers made of Dynamic Flywire and super breathable no-sew Engineered Mesh to give you that sweet lightness of foot. 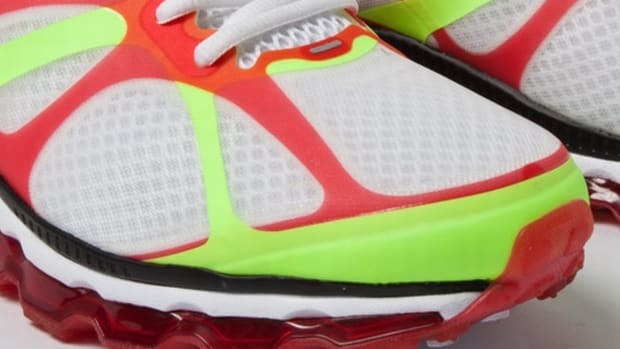 It also sports a backwards swoosh, a fully exposed Nike Air sole and tape-seam construction to better serve you in all sorts of weather conditions. 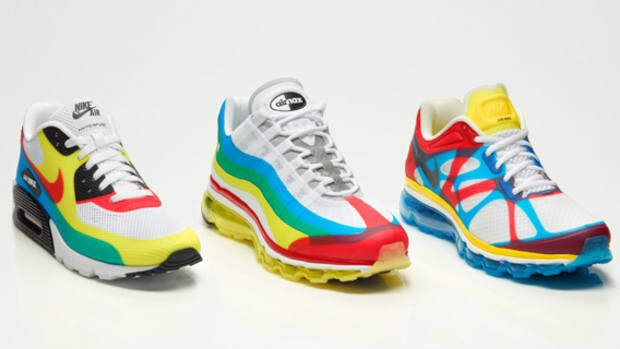 With so many technical and aesthetic upgrades from last year, the Air Max finally makes its grand return. 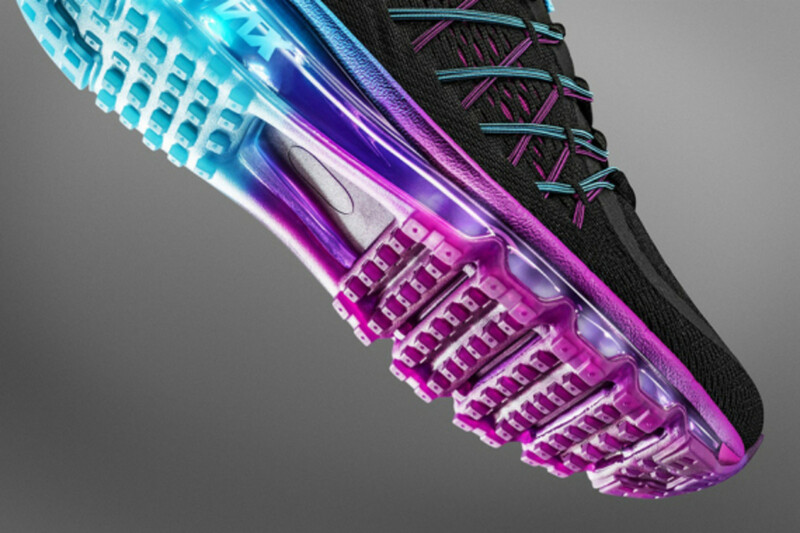 Take a look at the first two gradient colorways and look out for release information coming your way soon.